Treasury Secretary Dr. R. H. S. Samaratunga will hold a special discussion today with Treasury officials who have decided not to sit at the Director Board and Tender Board meetings until their grievances are addressed. The government is to take a final decision on those officials following this meeting. 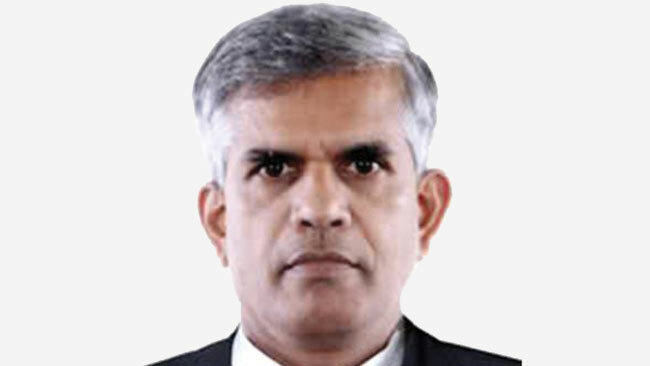 Sri Lanka Administrative Service Association President Ranjith Ariyaratne told the Daily News that they had also written to the Prime Minister again clarifying their position that they have no intention to disrupt government business. He also said that Treasury officials have not resigned from their ex-officio positions in various Boards of the statutory bodies, but had decided to temporarily not to attend those meetings. “Some media reports which said that the Treasury officials resigned were not true. We have no intention whatsoever to inconvenience the government. Treasury officials have been appointed to those Boards by the Treasury Secretary to represent him. Therefore, he has a duty to address the problems that his officials have faced,” Ariyaratne said. He said they were not against the ongoing investigations, adding that they only have concerns about the pressure those have applied to the work of public officials. “It is in this view that about 170 Treasury officials wrote to the Secretary asking for a fair solution,” he said. Prime Minister Ranil Wickremesinghe in Parliament last week said new appointments would be made in place of the officials who had been withdrawn. He said the government may even change the laws to get specialists in relevant fields to sit at those Board meetings instead of the Treasury officials.